Quality Hotel Boldon is within walking distance to Boldon Business Park, South Tyneside and the Quadrus Centre, and ideally located with easy access to Sunderland, Newcastle, South Shields, Washington and Durham. Our banquet and meeting rooms offer some of the best facilities in the area and can be utilized for seminars, training events, exhibitions, private parties and weddings. 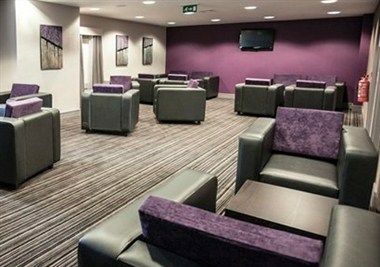 The Quality Hotel Boldon in Boldon offers meeting room facilities to accommodate social and business functions. The Quality offers business travel, meeting planning, group travel and event planning in a quick and easy to book fashion.